Tripleclicks is SFI’s online store. Actually, it would be more accurate to say that Tripleclicks is one of several Zing Network properties. 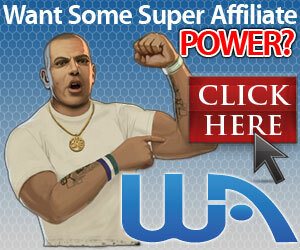 SFI is another, and SFI affiliates earn commissions on sales generated on Tripleclicks. On the Tripleclicks store you can shop, bid on Pricebenders Penny Auctions, play Eager Zebra Games, earn Rewardicals and more. Pricebenders, Eager Zebra Games and Rewardical are three more Zing Network properties. Choose from tens of thousands of products from all over the world. See what’s on offer as the Deal of the Day for highly-discounted items every day. Bid on and win hot, name brand products for a fraction of the retail price! All Pricebender Penny Auctions start at just one cent, with the price going up just one cent more for each bid placed–usually resulting in a jaw-dropping, low price–typically more than 90% off retail (plus cost of bids, if any). Pick Up Super Deal Bargains When Auction Winners Sell Their Gear! If you win something on a Pricebender Penny Auction, you can choose to sell it immediately for a bargain price on Tripleclicks. The difference between the price you won it for and your offer price is your potential profit. On the other hand, bargain hunters can pick up great deals on brand new items by checking out Tripleclicks Super Deals each day. 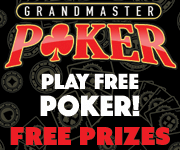 Have fun and win “Zackpots” playing our exclusive Eager Zebra online games. Compete for the top spots on the leaderboards, win T-Credits and cool badges, too! Start playing Eager Zebra Games FREE Today! Rewardicals are digital tokens you can earn as you shop on Tripleclicks (and other online and offline stores and outlets). 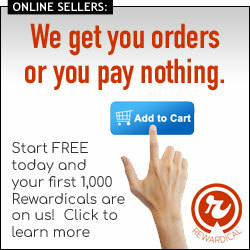 You can also win Rewardicals by playing games and winning contests on the Tripleclicks site. 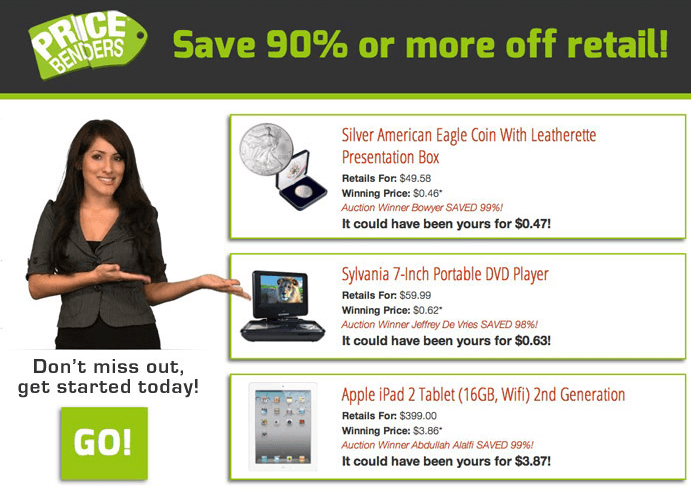 Another way to earn Rewardicals is by bidding on Pricebender Auctions. You can redeem your Rewardical tokens for gift cards, Bitcoin, silver bullion and more. SFI affiliates can convert Rewardicals into Versapoints to boost their rank and earn override commissions deeper into their downline. 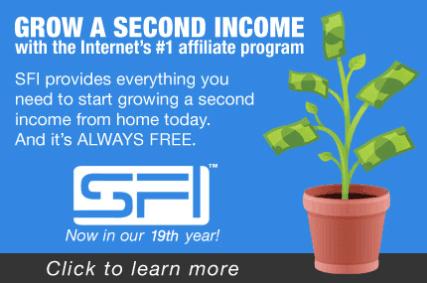 For more info about how to earn with SFI, see my SFI Review article. Clearly, Tripleclicks is not just another online store. It is the hub around which most of the Zing Network revolves. It’s a platform where you can play games, bid on penny auctions, earn Rewardical tokens and also earn commissions deep into your downline as an SFI affiliate.